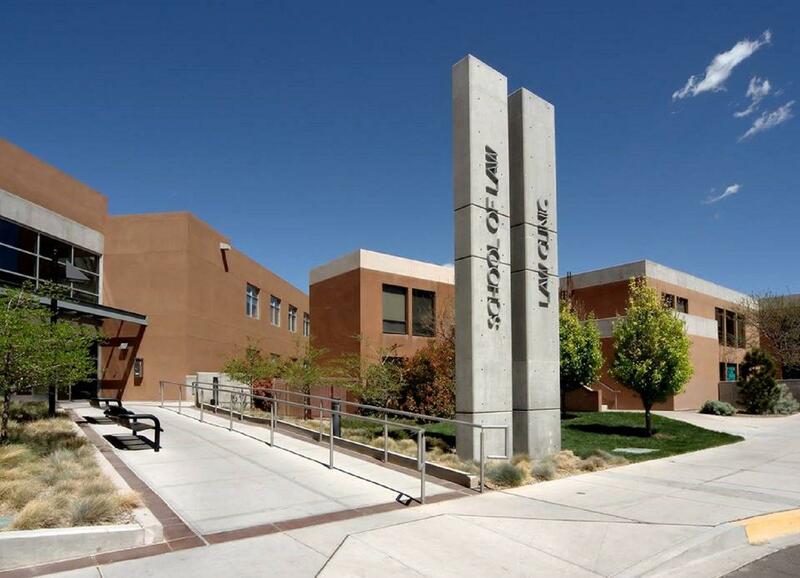 University of New Mexico School of Law provide moms on campus a dedicated lactation room. Moms who need access to express breastmilk should contact Bonnie at 505-277-0886. This lactation is equipped with hospital grade breastpumps, but you need your own breastpumping connection accessories.